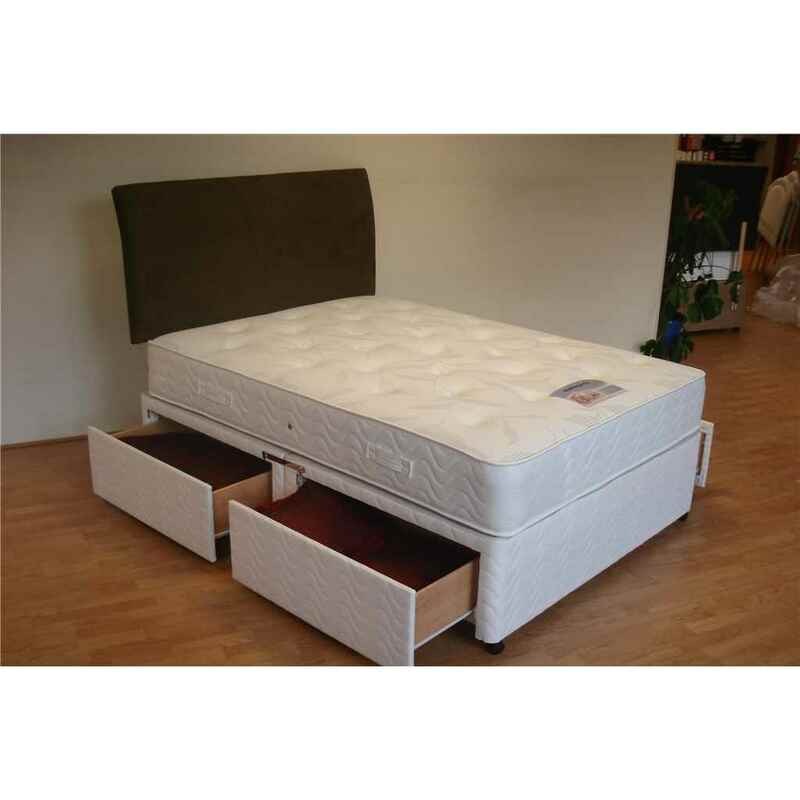 This mattress is manufactured to the highest standards with 1000 pocket springs and Memory foam. The upper layer of springs mould to shape the body and the lower layers absorb the changes in weight distribution. Another element is the 50/50 memory and reflex foam which contours to your body shape and ensures support and soft comfort. Other qualities of foam include enhancing circulation, relieving back pain and the mattress regaining its original shape when pressure is released. The Healthopaedic mattresses are covered in stress free cotton and polyester fabric which are designed to conduct electrostatic charged away from the body and into the air to guarantee maximum comfort. 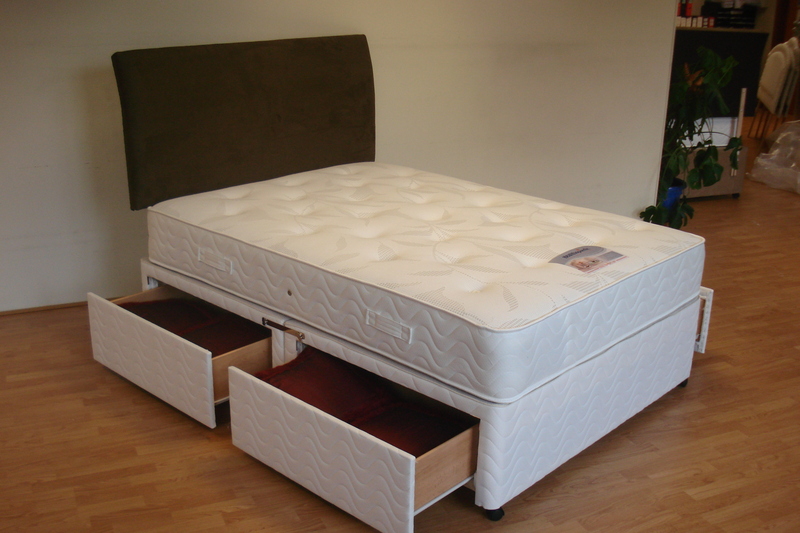 The mattress also has a unique self support system; this is a base interior that makes it ideal for use on any sleeping surface.